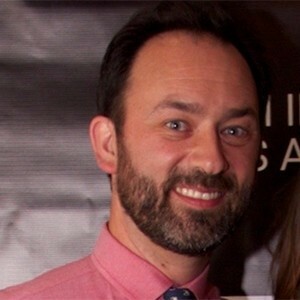 Jeff earned an MFA from the University of Southern California in Screenwriting and returned to USC to teach courses in the Screenwriting and Production divisions. He wrote, directed, and produced his debut feature Live or Die in La Honda. It is distributed by Freestyle Digital Media, and it is currently available on Amazon, DirecTV, iTunes, and multiple other VOD platforms. He's the producer of the original sci-fi series Personal Space, starring Nicki Clyne (Battlestar Galactica), Kurt Yaeger (Sons of Anarchy), and the late, great Richard Hatch (Battlestar Galactica) in his final series role. The complete 1st Season is available on Amazon. He is also an associate producer on the upcoming feature CURTIZ, a biopic about Oscar-winning director Michael Curtiz’s personal and professional struggle to make Casablanca. He currently has several other projects in various stages of development.